Let's start this amazing post out with this lovely shot of hair and make-up! My first obsession about this shoot is the amazing floral work. I'm dying for these wild flower, bright and bold-colored florals like you wouldn't believe. The concept behind the shoot for a newly-opened make up artist & dress shop in Oregon. 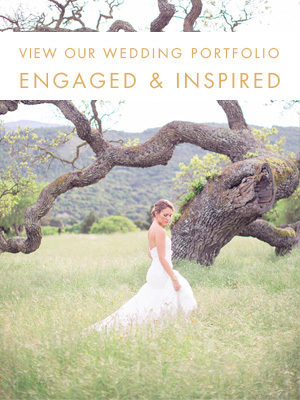 This shoot offers some lovely details and some wonderful inspiration, especially those to-die-for florals.